If history in America has taught marketing professionals anything over the years, it should be that ice cream will forever be a crowd pleaser on a hot sunny day. While this is true it seems that in the past decade or so there have been other summer treats trending in Utah, giving ice cream a run for its money. If you’re a ice cream vender in the Utah area, you should probably be aware of these summer treats that are sneaking up to be your new competitor. This was the first treat to make an appearance to challenge the favorite ice cream treat. But why is shaved ice such a close competitor with ice cream shops? Could it be the refreshingly new texture and sweet syrups that entice customers to choose shaved ice over ice cream? No one really knows but shops like Hukula Shaved Ice and Ono’s Ice are making their way to the top of residents favorites lists. Next up. A healthier option. A few years ago frozen yogurt shops started to pop up everywhere in Utah. Especially in Provo. 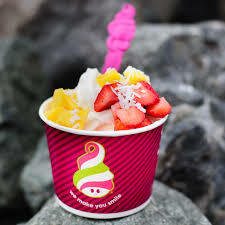 There were so many frozen yogurt shops that prices started to drop because the market was saturated with frozen yogurt. And eventually some of the underdog shops went out of business. But no worries, you can still go out to get your favorite healthy frozen treat today. Which brings me to our next point. The word healthy. Frozen yogurt in comparison to ice cream is significantly better for your body. You get the most nutrients for the calories that you intake with the treat. Frozen yogurt contains traces of real fruit and dairy, while ice cream is packed with sugar and carbs. This is a new trend that has just taken off this summer with Provo residents. Forget the creamy treats and jump straight to the caffeine. Teachers, marketing consultants, and construction workers in Utah are all lined up to get their morning dose before heading off to work. Confused about what the soda shops offer? It’s just a soda jam packed with whatever combination of flavors you would like. Here is a website to one of the shops right next door to our marketing office in Provo. As the purchaser of summer treats this is good news for you, because you have a variety of treats to choose from when your sweet tooth kicks in. For the sellers however, well that just means you had better be on your toes and be prepared to keep your product interesting. And that’s where marketing strategies come into the game. 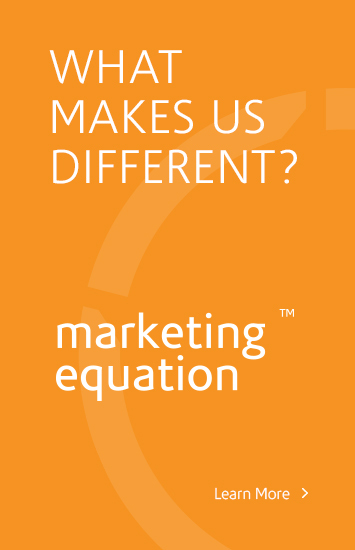 So if you’re one of these companies and you’d like a marketing consult for your company feel free to contact us! We’d be happy to help.